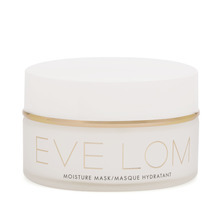 The EVE LOM Rescue Mask deeply cleanses and draws out impurities without drying for a refined look and feel. 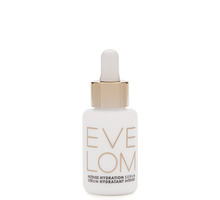 Troubled complexions are rescued by this hardworking, versatile formula that soothes and conditions skin. 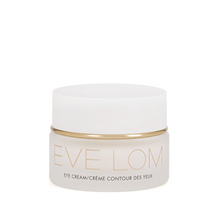 The Honey-infused Kaolin Clay helps to control excess oil and calms skin, while Camphor provides a cooling sensation. 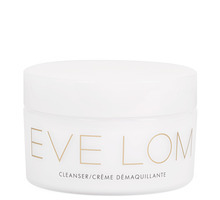 Ground Almonds gently exfoliate skin when the dried mask is buffed off, revealing a radiant complexion. Use weekly or as an emergency mask.